Our Training Academy provides a truly flexible approach to learning for both individuals and companies. We tailor programmes for operators all over the world that suit particular local needs and use a combination of delivery methods including online modules, face-to-face sessions and formal assignments. 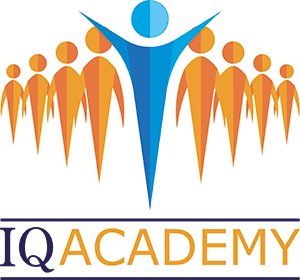 Study programmes can be developed in order to achieve IQ membership requirements or as a pathway to formal qualifications. Further details about current training we have available.